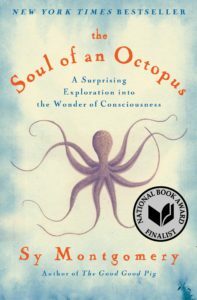 Author Sy Montgomery discusses “The Soul of an Octopus” at Glen Allen High School, April 15, at 7 p.m. The Henrico County Public Library, in partnership with Henrico County Public Schools, and the Friends of Henrico County Public Library will host internationally bestselling author and National Book Award Finalist Sy Montgomery, on Wednesday, April 5, 2017, from 7:00 to 8:30 pm at Glen Allen High School, 10700 Staples Mill Road, Glen Allen, 23060. 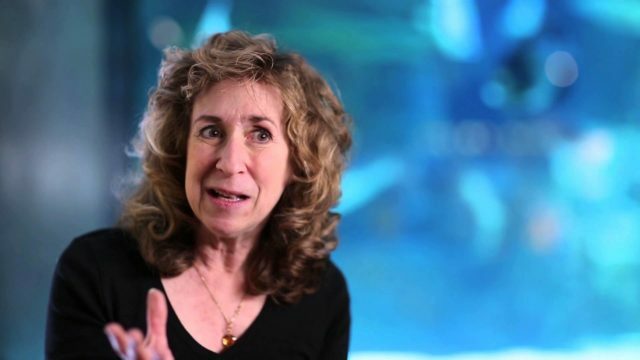 Copies of her works will be available for sale and she will autograph books following the program. All Henrico Reads is a community reading program that provides an opportunity for individuals to come together through a shared reading experience and discussion. This event is free and open to the public. Seating will be first come, first served. Attendees can enter to win $100 gift certificates to The Boathouse Restaurant, The Science Museum of Virginia, and The Metro Richmond Zoo, courtesy of the Friends of the Henrico County Public Library. Doors will open at 6:15 pm. Additional information is available at Henrico Reads.